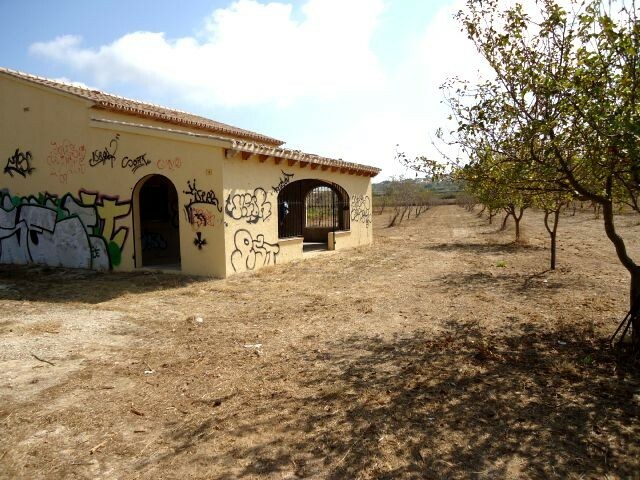 Teulada ground, Rent a House Spain, all really clean properties, good beds, dishwasher, Dutch satellite TV, also sun in the winter, Don Cayo golf course close by, hiking, bicycling, watersports, Amusement park, shopping, good restaurants, close to the hig - Rent,a,House,Spain, holiday, bookings, Altea,La Vella,, Albir, Calp(e), Moraira, Javea, Benidorm, Alfaz del Pi, La Nucia, Alicante, Valencia. 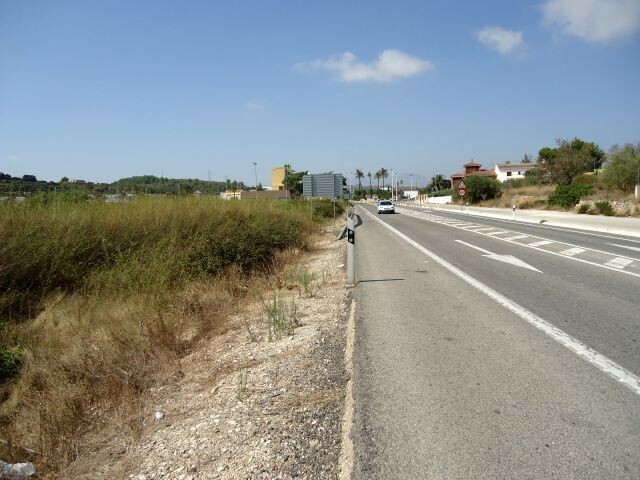 Rent in Spain, Costa Blanca, beach, tennis, watersports, golf, hiking, mountain climbing, sea, sun and fun ! 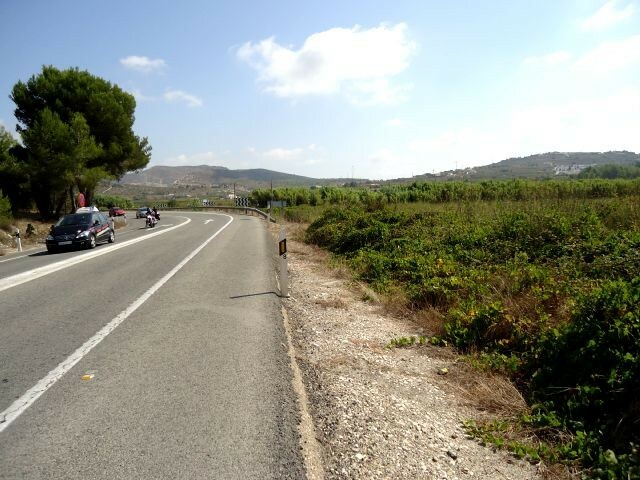 Next to the 332 road in Teulada. 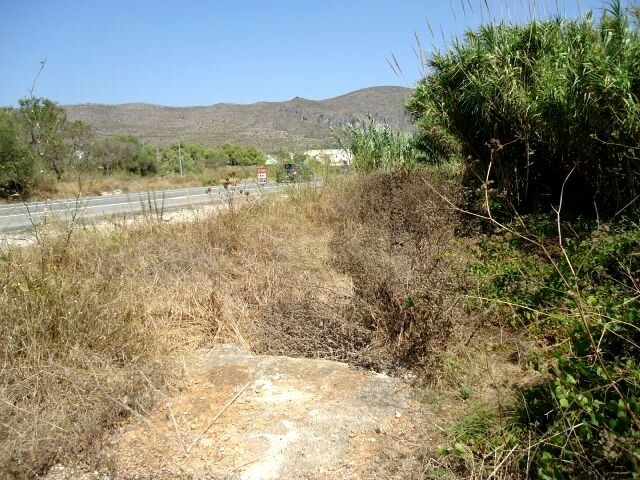 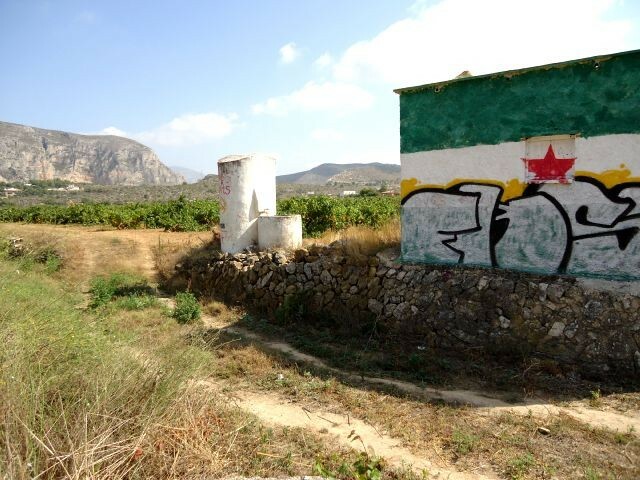 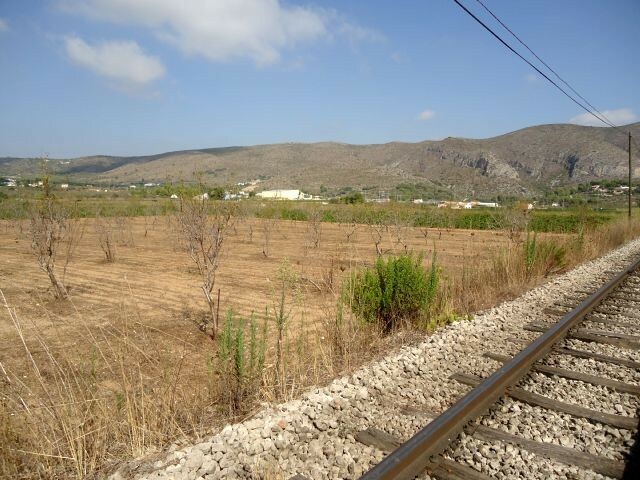 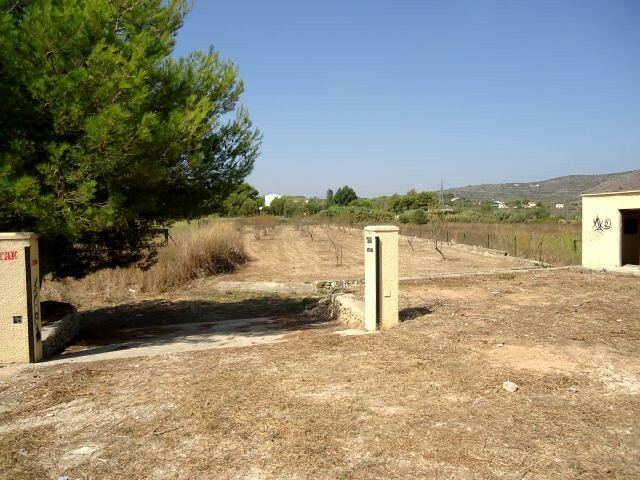 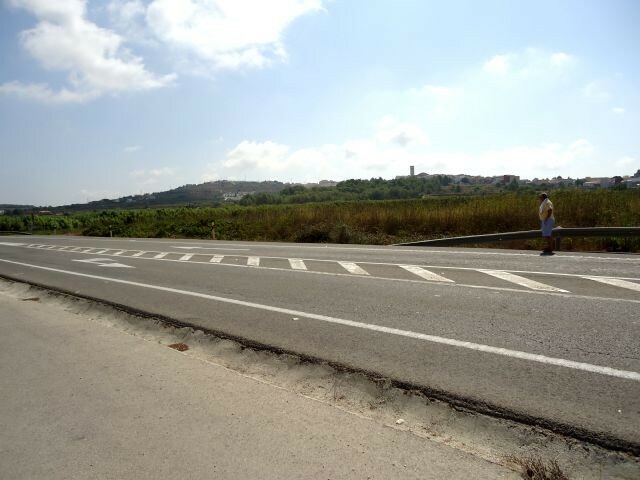 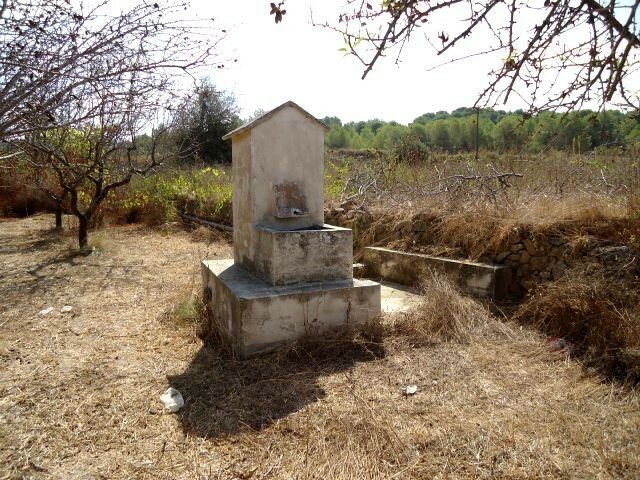 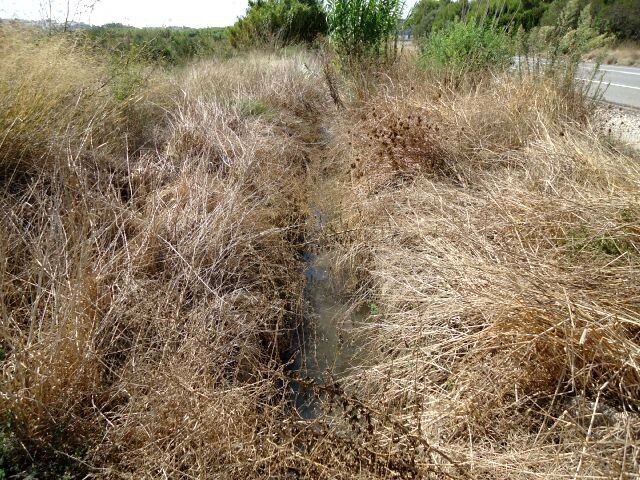 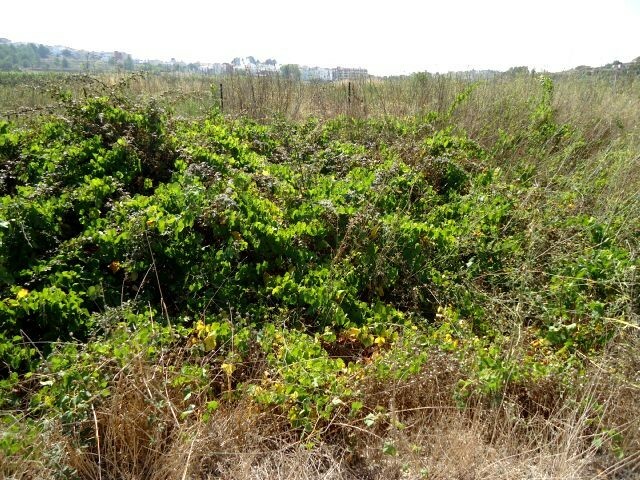 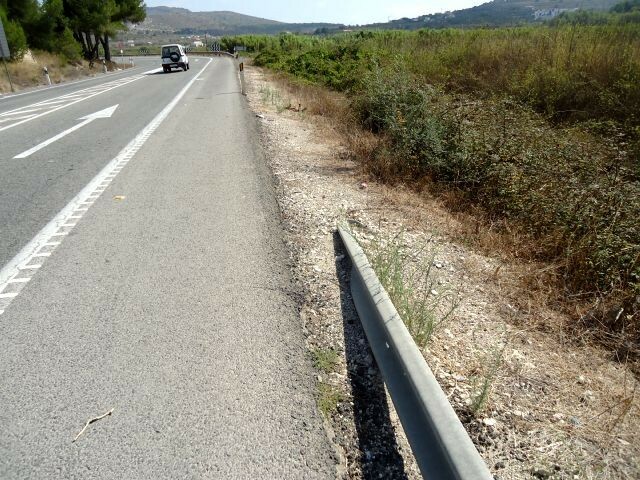 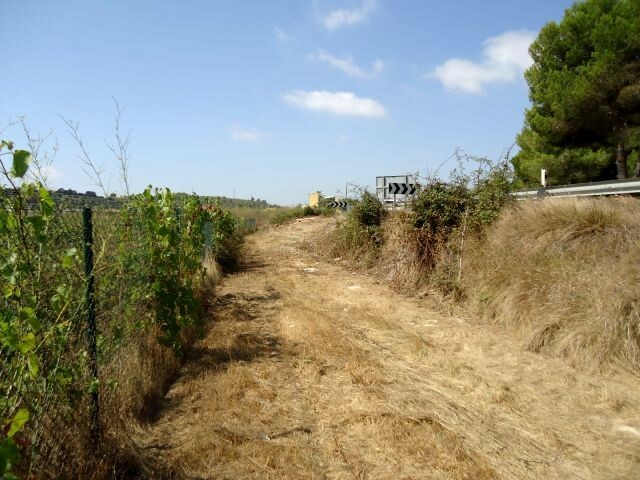 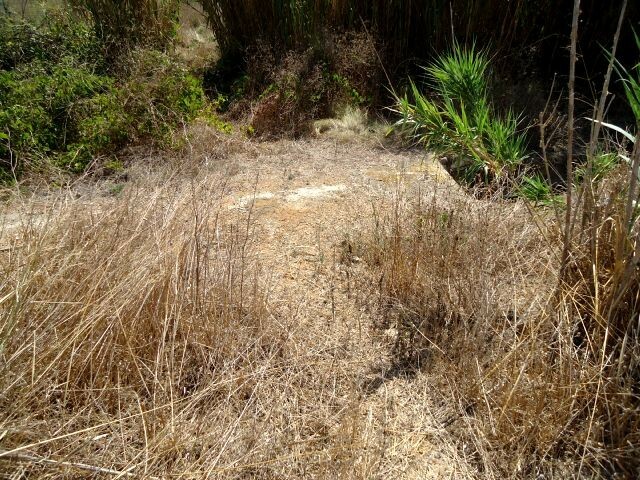 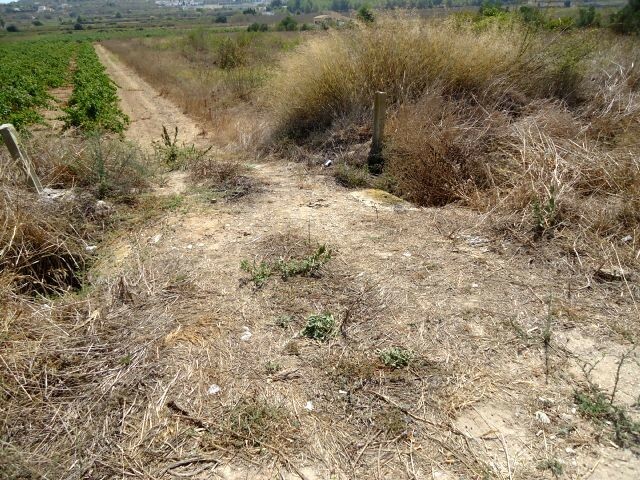 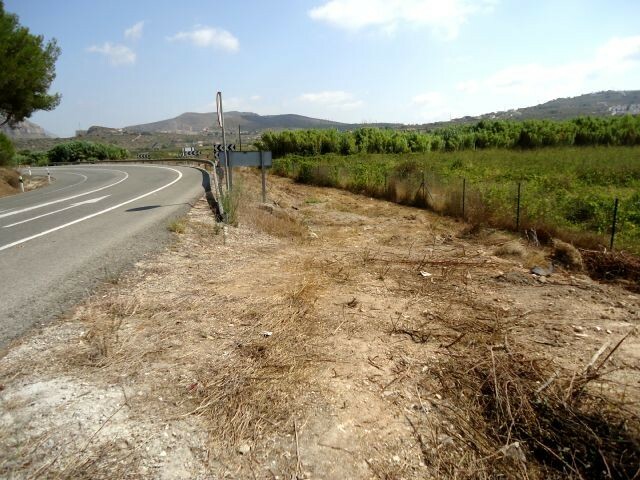 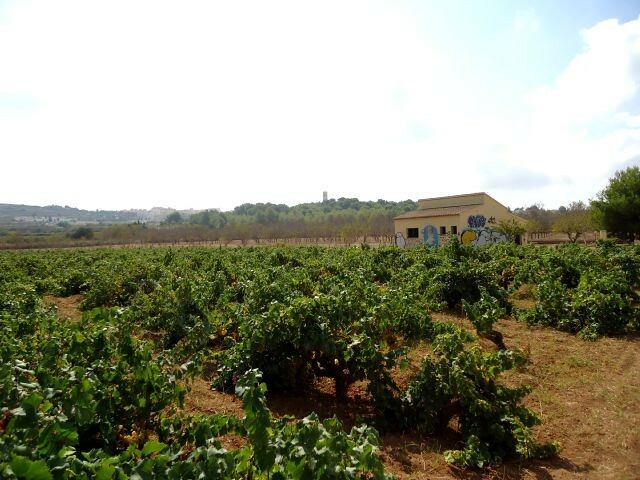 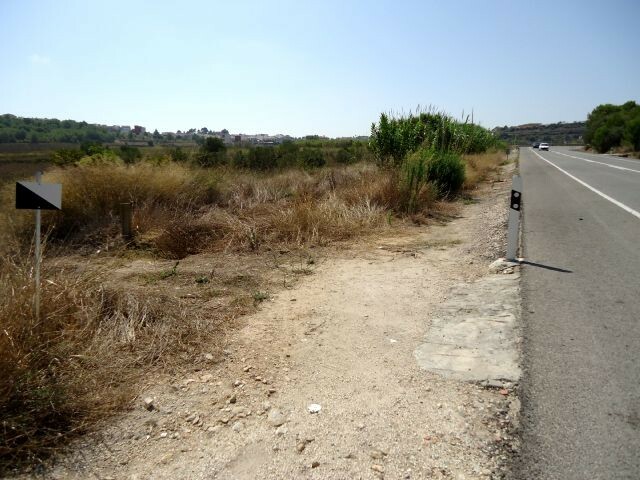 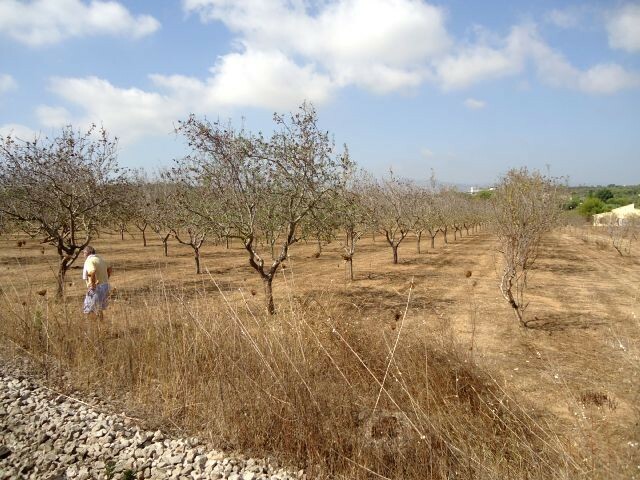 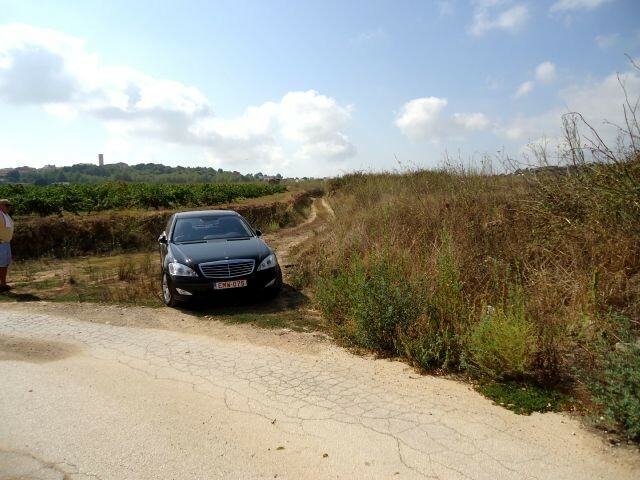 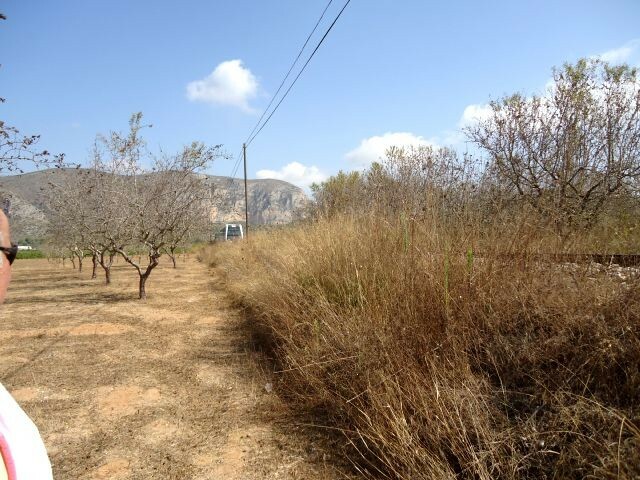 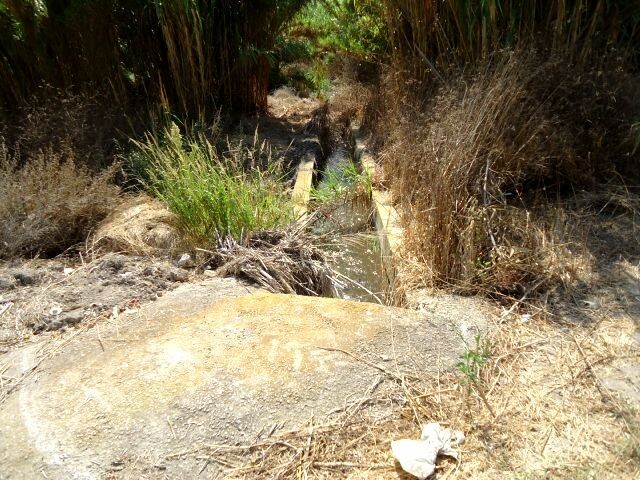 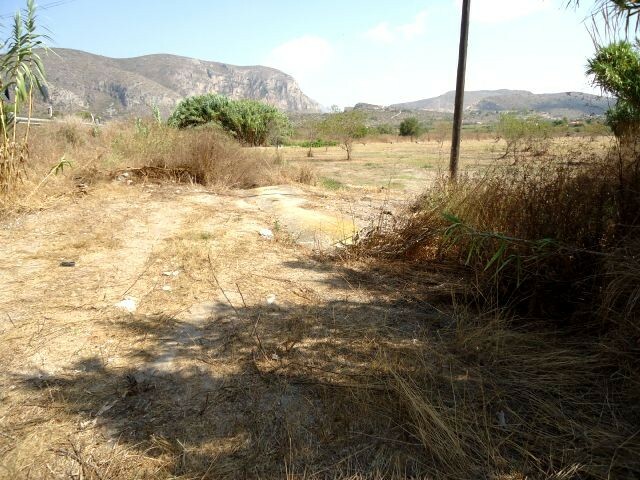 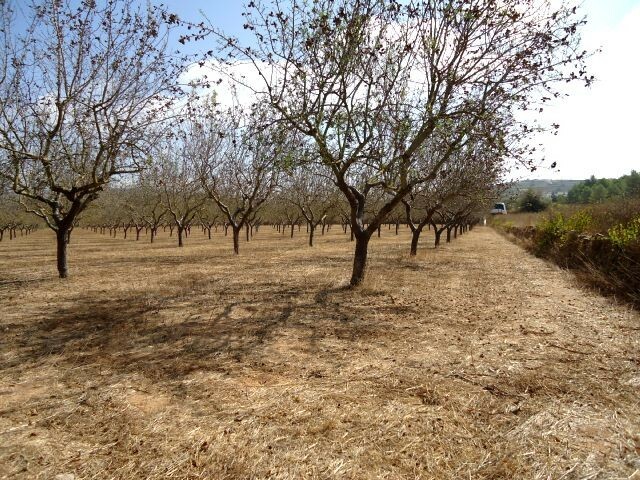 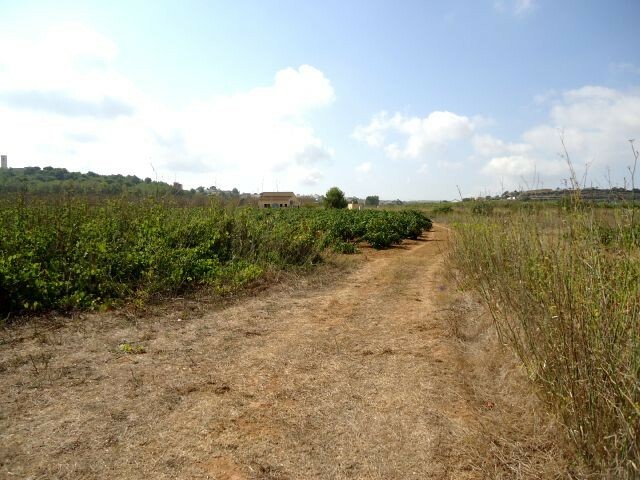 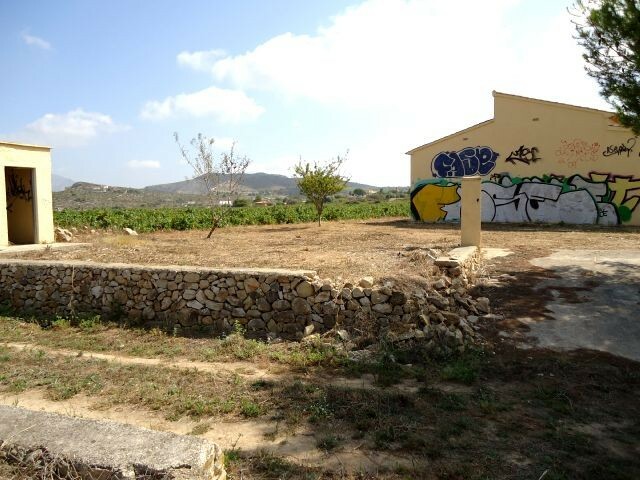 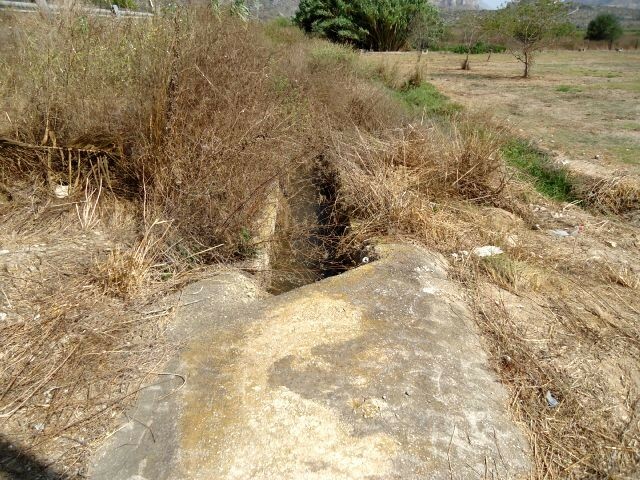 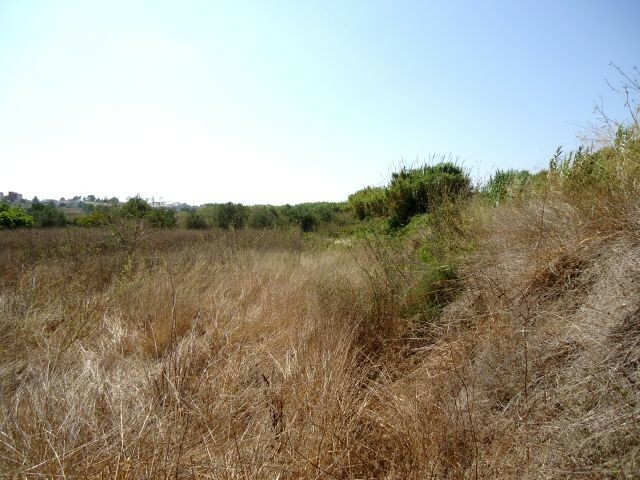 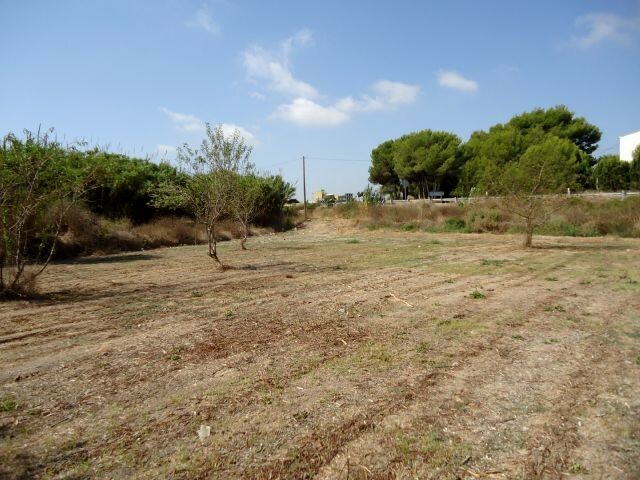 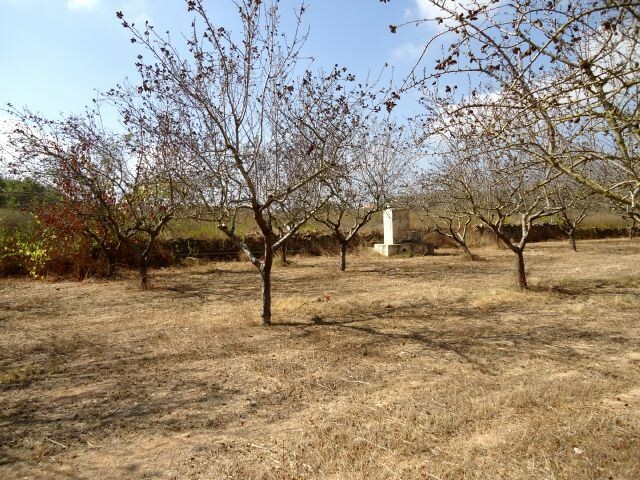 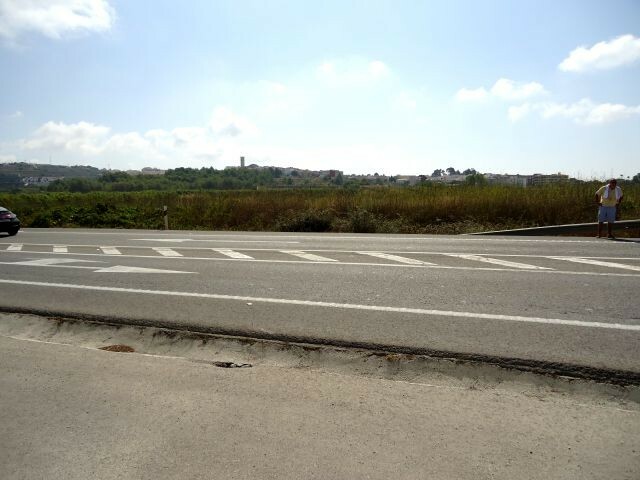 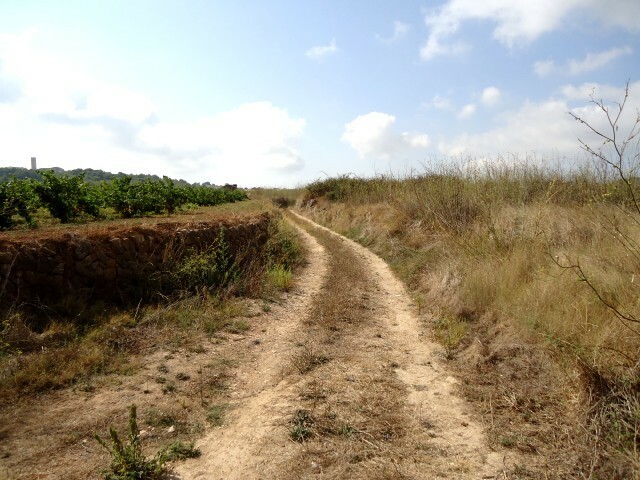 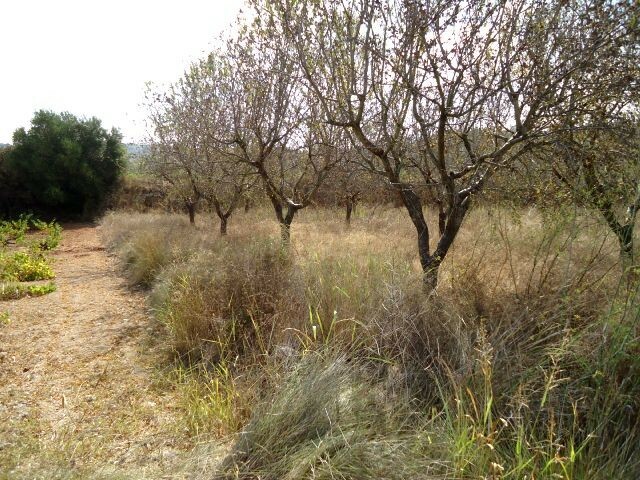 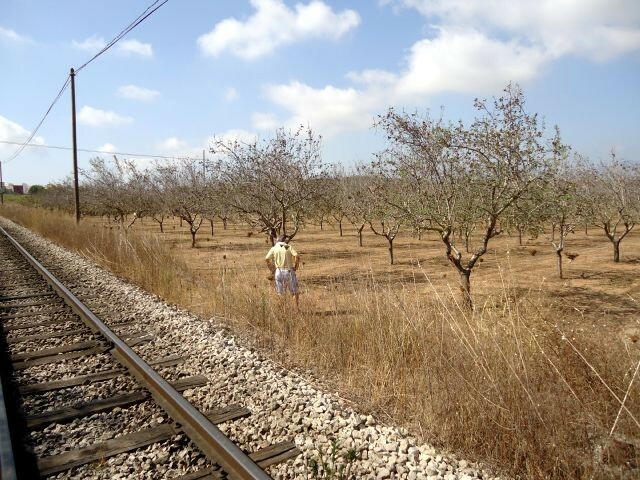 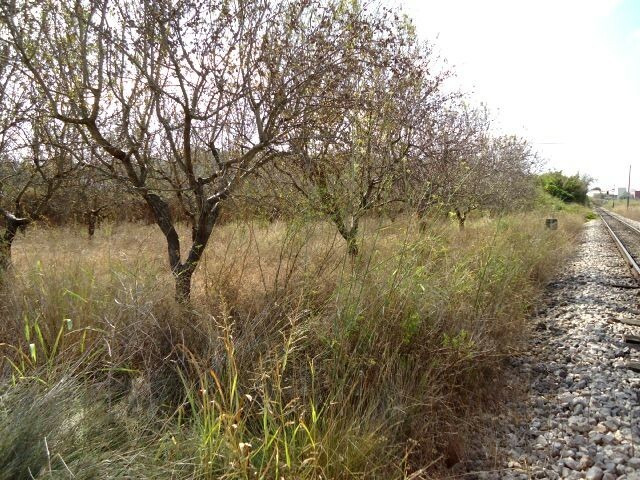 nice flat piece of land located next to the 332 price idea Euro 650,000.